My name is Schyler Neale and I am currently a senior at Patrick Henry High School in Ashland, Virginia and a former New World Sports Storm team member. I have been playing lacrosse for 7 years, starting in the 5th grade. I am reaching out to family, friends, area businesses and the local lacrosse community to help fund my participation in the 2013 Women’s World Cup of Lacrosse in Canada this summer. Last October, I had the opportunity to travel to Dublin, Ireland to try out for the women’s national lacrosse team for the upcoming World Cup this July in Oshawa, Canada. I have recently been selected to the official roster for this summer’s games. As a dual U.S. and Irish citizen, I am eligible to play for Ireland. There will be 3 other Americans on the 18 player roster. While still a relative newcomer to lacrosse, Ireland has fielded competitive teams in numerous events over the last 10 years. However, unlike teams from the U.S. or Canada, the Irish Lacrosse Foundation does not yet have the money to fully support an endeavor like this. team pictures, hopefully framed for larger Foundation donors, when I get back from Canada. I will be attending American University next year, where I will continue my lacrosse career in their program. Division 1 NCAA regulations do not allow me to directly receive funds for this type of activity, however, they do allow me to raise funds for a team or program like the Irish Lacrosse Foundation. Should you choose to contribute, please send checks made payable to the Irish Lacrosse Foundation and mail to Schyler Neale at 14700 Blunts Bridge Road, Doswell, Va, 23047 and I will forward on to the Foundation. Contributions are tax deductible. There are also opportunities to buy ad space in the Ireland media guide which will count towards my total, please contact me for more details if you are interested. Whether or not you choose to contribute, please feel free to forward this flyer on to others you think might have an interest. Thank you for letting me contact you in this regard, any help will be most appreciated. I can be reached at schylerneale@gmail.com if you have any questions. 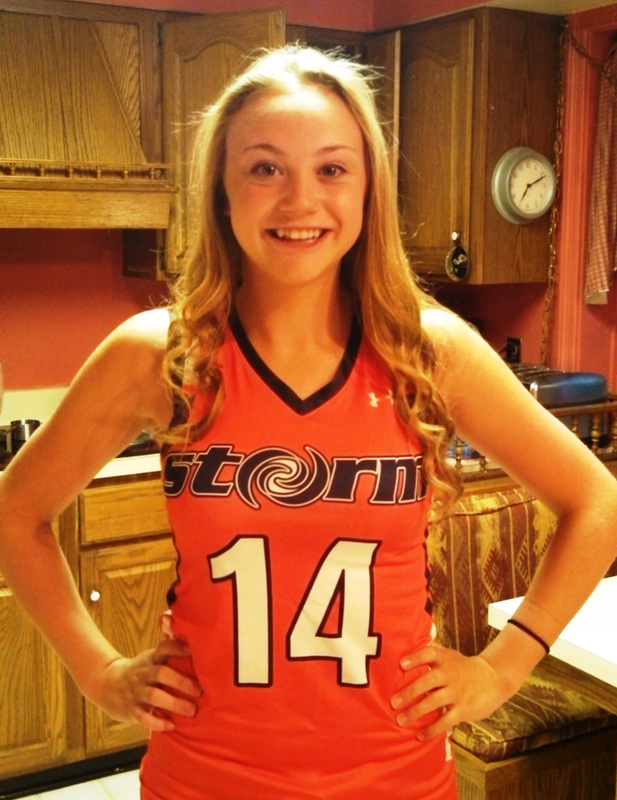 While I will be wearing the green, white, and orange of the Irish flag, I will also proudly be representing Patrick Henry High School, New World Sports STORM, Hanover County, and the Richmond region, as well as the growing community that is girl’s lacrosse in the Central Virginia area. This entry was posted in Uncategorized and tagged patrick henry high school. Bookmark the permalink.